OMG Posters! » Archive "Gnomie" Art Print by Joseph Martinez - OMG Posters! This made me laugh, so it gets posted here. 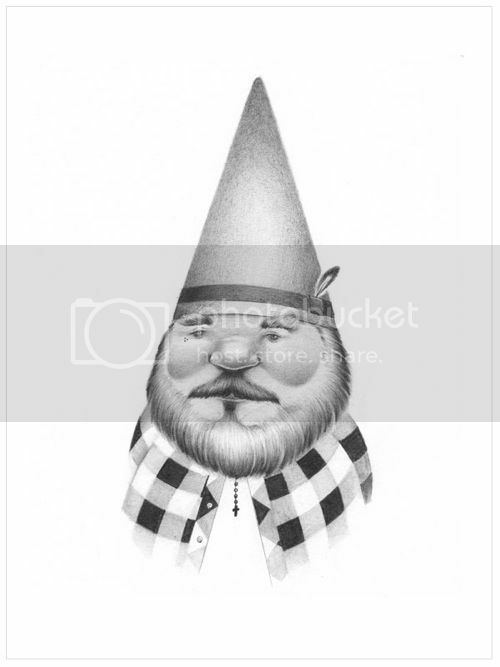 Joseph Martinez’s “Gnomie” is an 8″ x 10″ giclee for $30. Visit CMYKProjects.com.